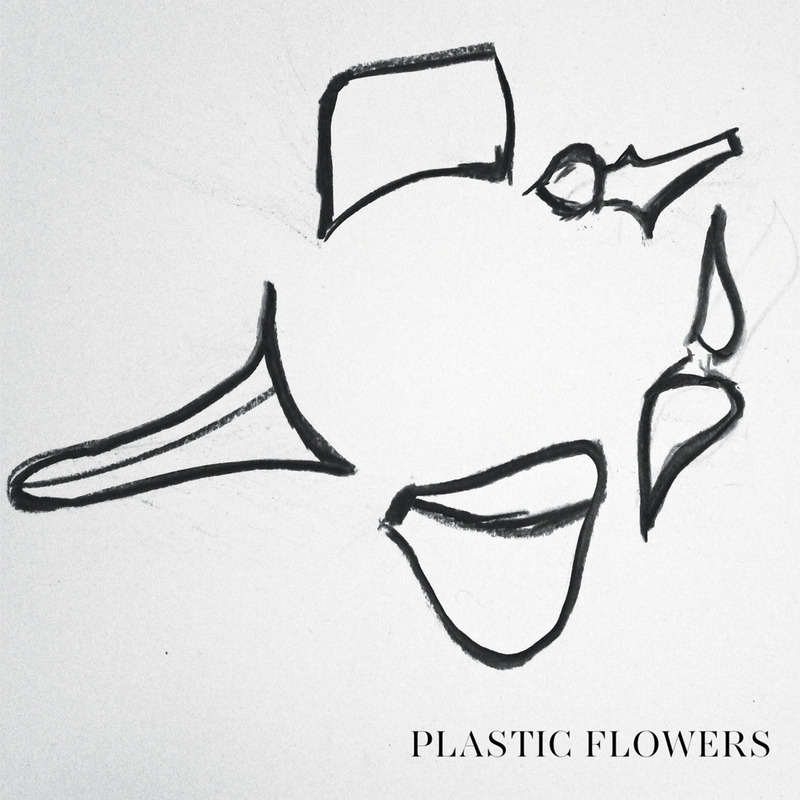 Maybe we're not in-tune enough with the Mediterranean music scene, and it's rare that we hear from bands stationed in Greece, but if this Plastic Flowers release tells us anything, it's that we need to start listening harder. The song is “Populists” and it comes from a recently released four-track EP from the band, and with it's lilting swaths of pastel-colored sound, it feels dreamy and shiny and heartbreaking all at once. The sweetness of the song is drenched in a sunbathed pain, like a sunburn you weren't expecting after a day of playing on the beach. Take a listen below, and then check out the rest of the Aftermath EP at this link.